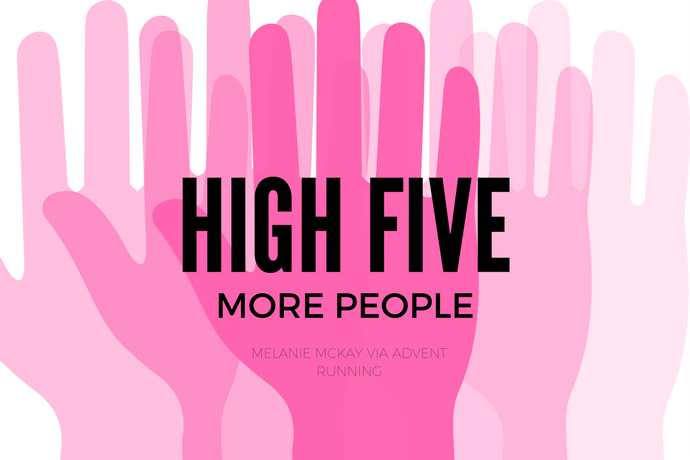 We asked coaches, runners, members of Advent Running and basically the whole of social media, if you could go back in time, what would you tell your pre-marathon self? Some of the answers were wise, some were moving, a lot involved the toilet. The main thing we got from this though, was just go out there and have a blast! The first time is always going to be a PB. I had a terrible first marathon in Paris. I’d been aiming for sub 4 but I got blisters and was way behind schedule. I wish I’d known not to put all my focus on a time, it’s more important to focus on enjoying it. Make sure you pull your pants up properly after the last wee! Your brain is your own worst enemy, try and exceed your self-imposed limitations. Tobias Mews, adventure athlete, author of 50 Races to Run Before You Die and GO! Beyond about 17 miles, your brain will go mad and completely ridiculous things will make you cry. I passed a woman with ‘Susie’ on her top, so people shouted ‘Come on Susie!’. This made me cry because my cat’s name is Siouxsie! It’s going to be expensive! Because you’ll love it (well apart from the last three miles) and you’ll spend the next two weeks signing up for races across the globe. It’s great for keeping your pace in check but run the race in front of you and don’t fret if you’re a little off time. Stretch your legs on the downhills, know the ups may be a little tougher going – listen to your body. Take in the occasion and remember there wasn’t a mass of runners alongside you in training, sometimes you have to duck and dodge and change lanes. And if you are running with a watch, get your satellite connection early, you’ll stress less as the start time approaches. Matt Ogg, British amateur runner and adventurer – check out more of Matt’s tips here. Toilet paper disintegrates when it gets warm and damp in your pocket, kitchen roll holds together much better – very useful in toilet emergencies. There isn’t anything to be afraid of. 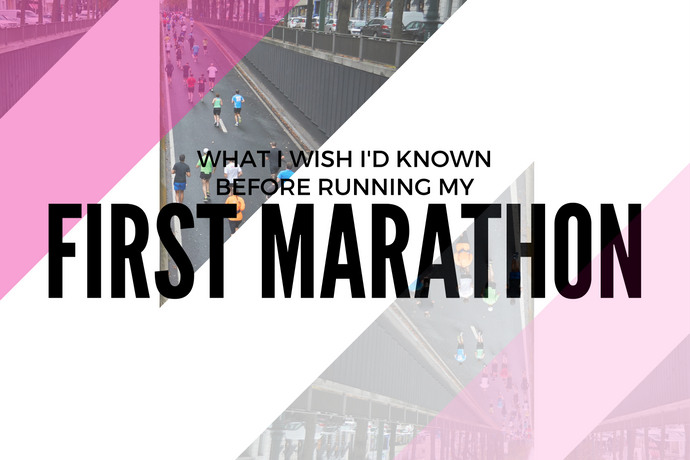 My first marathon opened up a world of emotions, experiences and friends that I never expected. Never take Vaseline from other runners. They’ve probably double dipped after applying it to their precious parts to prevent chafe. I watched in horror before one race as a man asked to borrow my contaminated Vaseline and then put a smudge on each eyebrow before finishing with a final flourish on his lips. I never pointed out his error. Some things are better left unsaid. Don’t overeat the day before. It’s so easy to do, thinking more is better. Before my first ultra I couldn’t pass a bakery without stopping in, but more generally equates to running feeling very cramped and bloated. 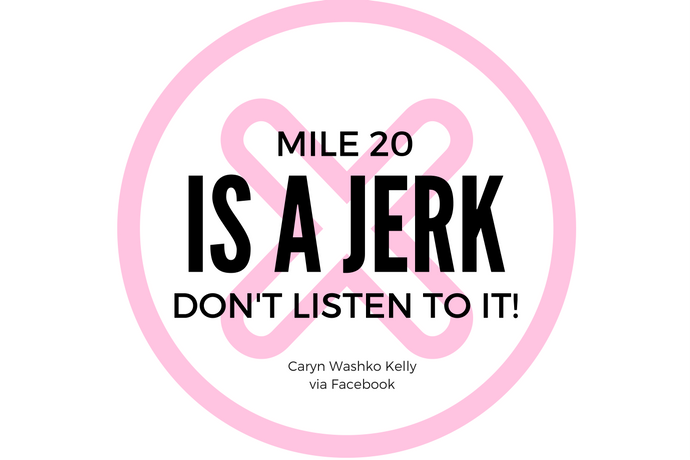 You’re not miraculously 30 seconds a mile faster than you’ve trained for in the first half. You’ve gone off too fast and will pay for it! It’s okay if it feels hard. 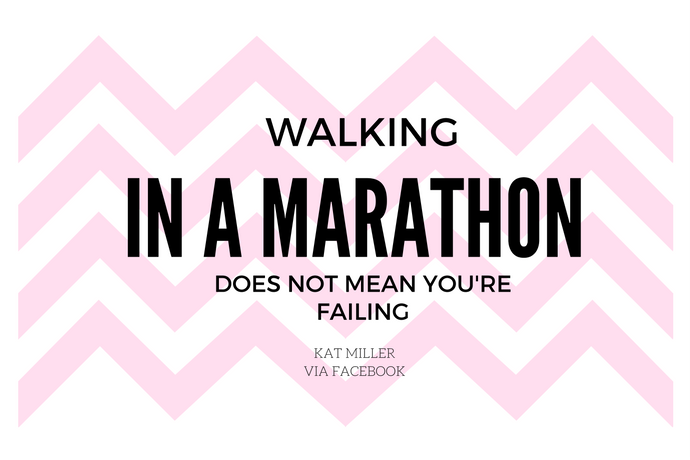 It doesn’t mean you’re not doing well, it’s just that running marathons is a hard thing to do. If you have to fly home from your marathon, wear Birkenstocks. You won’t want to bend down and fight with buckles and laces on sore legs when you go through security. Unless you’re starting close to the front of the race, you probably won’t be able to run as fast as you’d like for the first two or three miles. Prepare for the slowing effect of the people around you before the crowd thins this when you’re thinking about your average minute-per-mile pace – otherwise your race could be mentally over when you see you’re behind schedule after only a couple of miles. Put a can of Pimms in a cool jacket in your bag. 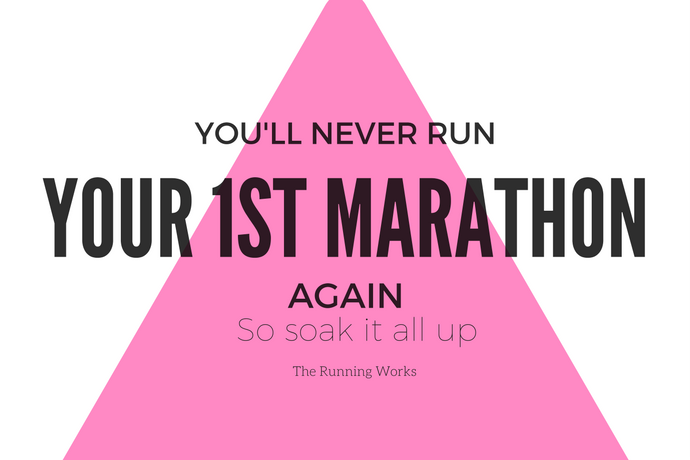 A marathon is about having fun not being in pain and regretting things. When it stops being fun, change sports. 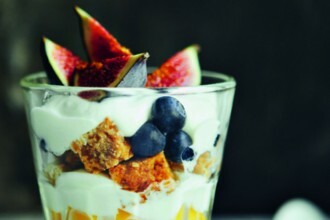 Don’t do all your long runs fasted in training then eat porridge on race day. They’re right when they say don’t try anything new. Watching the minutes tick down while you’re asking tired legs to squat over a Portaloo at mile 14 is not the one. Measure your height the day before. Then go measure yourself again when you get home from the race. You temporarily lose a couple of inches! 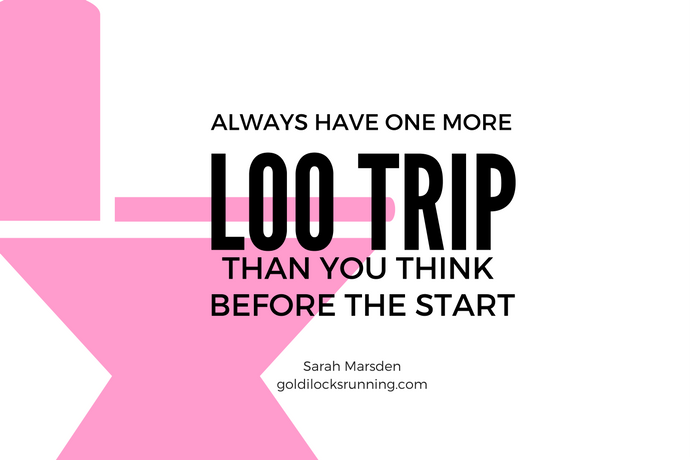 Find a comfortable pace and then slow down a bit more, chances are that the comfortable pace at the endorphin fuelled first kilometres are in fact the fastest miles you’ve ever run and you’ll pay for them painfully later in the race. Just because you’re having a bad patch doesn’t mean it’ll last for the rest of the race. Rub Vaseline all over your feet and spend money on good blister-free socks. The combination of the two will prevent any nasty blisters popping up – although it won’t stop you losing a toenail! 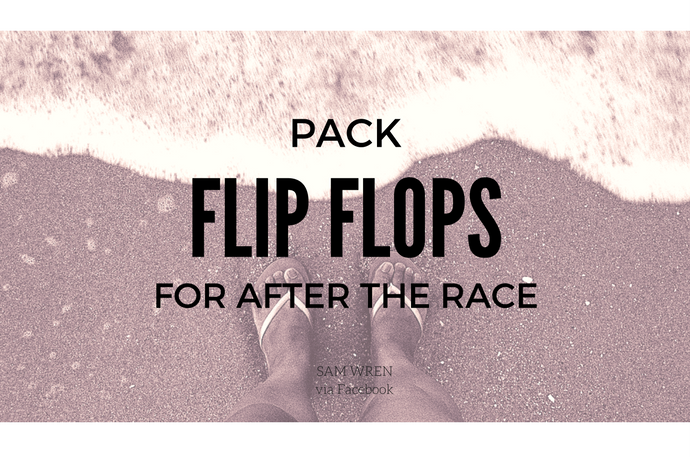 Pack a spare layer that can be thrown away for waiting at the start line. I didn’t do this but thankfully my lovely friend Gill came to my rescue. Don’t listen to opinions on your finishing time. This is the prize for all your hard work! Make sure to enjoy it! If you’re struggling, don’t break yourself or drop out. Keep going and try hard to do the best you can but chill out a bit. Ultra runners walk all the time, they also occasionally sit down at rest stops. Just because you have more people watching you, doesn’t mean you should feel pressured. It’s your race not theirs. The moment you finally cross the finish line will be one of the most emotional, euphoric, painful, happy, exhilarating moments of your life. it doesn’t matter how long it takes you to get there. At our first Marathon in Manchester last year, my husband’s knee went at 10miles and it took us 7:07hrs to finish. Seeing the finish line with 300 metres to go was painful, almost soul-destroying, but crossing it? Wow! Totally worth it. Oh yeah, and the day after…..is going to hurt! Finishing is a triumph even if you miss your time goal. You’ve achieved something special. You can always go again! Thanks to everyone who told us what they wish they’d known. There were so many more we would have loved to include but just didn’t have the space. You should go and check out some of the discussions and add your own on our Facebook page. And massive big up to the guys at Advent Running for providing some absolute gems – check them out on the AR Facebook page here and if you’re not already a member of the free running community, join! It’s a wealth of wisdom, free runs and general running love.